hey jen renee: Journal Your Christmas winner! 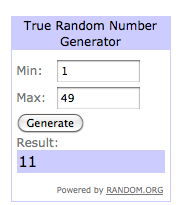 Random.org picked number 11, making Emily the winner of the class pass to Journal Your Christmas! (Emily – email your full name and email address to jgeigley [at!] 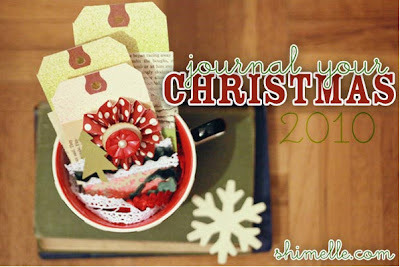 gmail [dot] com and Shimelle will get you all set up to get started tomorrow!) Congrats to Emily and thanks to everyone who played along. Happy (almost) December.